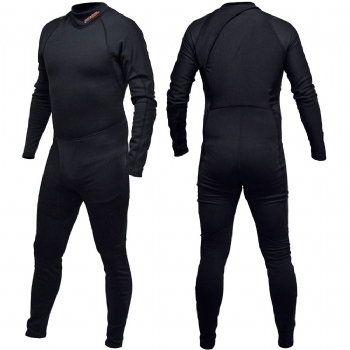 You've got the Drysuit, now you need to add the warmth. 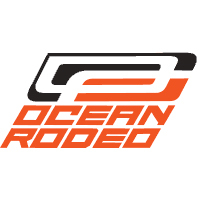 Introducing the Ocean Rodeo Zip Free Fleece - Polartec? Power Dry? fleece provides exceptional warmth and superior wicking action. A No Zip entry system reduces bulk under your drysuit, and provides greater comfort. By removing the traditional style entry zipper, you increase stretch and mobility while eliminating cold/wet spots caused by the zipper.